Mr. MacLaughlan joined Century in 2010 as Chief Financial Officer. He is responsible for all aspects of Century’s financial and operational activities. Before joining the firm, he led the finance and operational activities of the venture capital and private equity arms of 3i Technology Partners (the US subsidiary of London-based 3i Group plc) and CMG@Ventures, Inc. 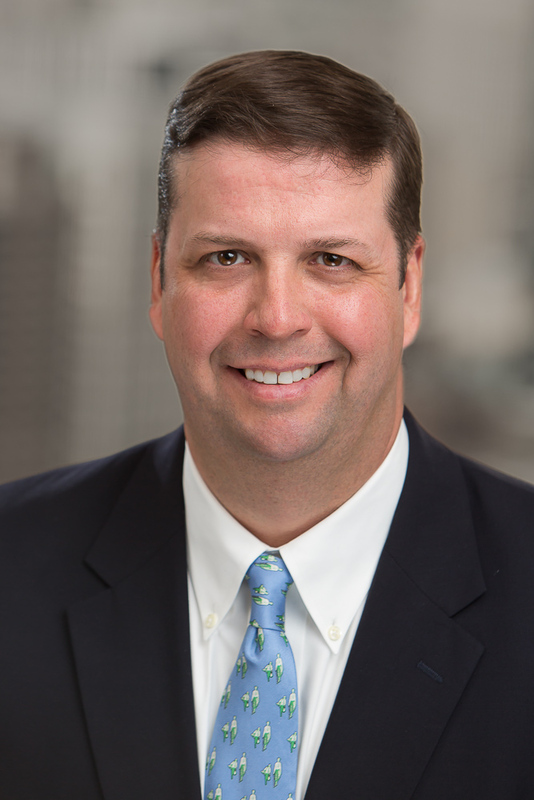 Prior to his work in venture capital and private equity, Mr. MacLaughlan served in several financial management positions at CMGI, Inc. Mr. MacLaughlan began his career with Ernst and Young. He earned a BA in Economics/Accounting from the College of the Holy Cross and is a member of the Private Equity CFO Organization.